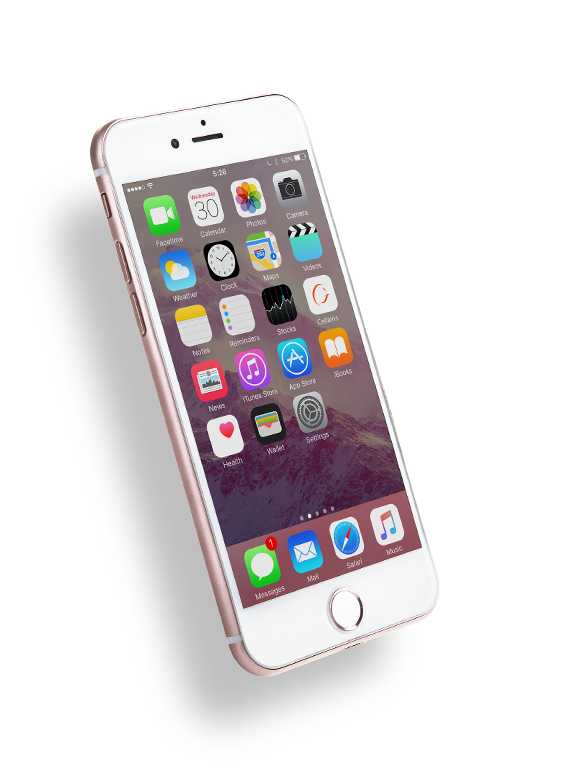 If you are like most New Jersey residents, you rely on your iPhone from hour to hour. If it suffers damage, make Cellairis your first call. 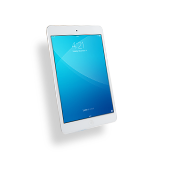 We are industry leaders in repairing cell phones, including the latest iPhone models. 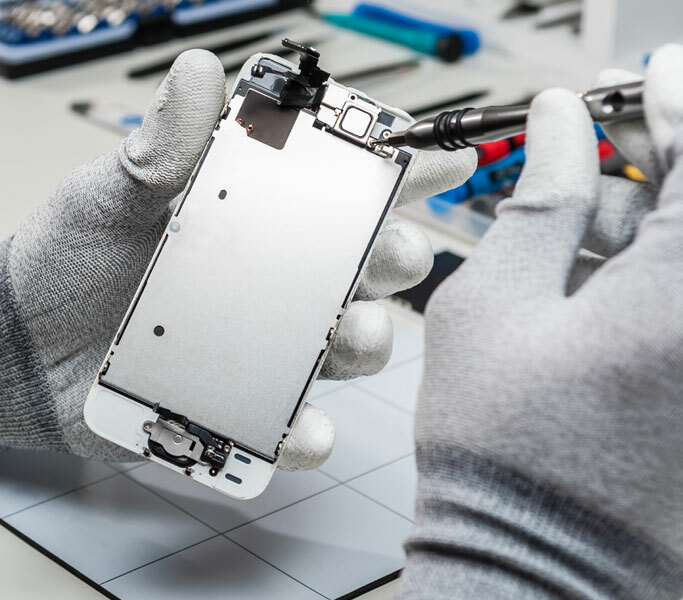 Whether you cracked the screen last month or you just dropped your iPhone in the toilet, Cellairis has technicians who are trained and experienced in all types of iPhone repairs. Getting your iPhone fixed doesn’t have to be expensive or time-consuming. 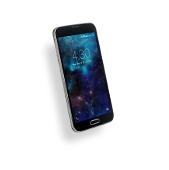 In fact, Cellairis promised a fast turnaround and the best prices in New Jersey on smartphone repairs. 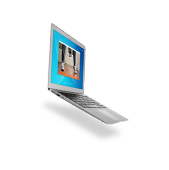 Allow us to reverse screen damage in just minutes while you get some errands done. Our stores are often located in Walmarts and shopping malls for your convenience. A shattered iPhone can evoke high emotions. To help you breathe easier, Cellairis offers fast and affordable screen replacement when you need it most. 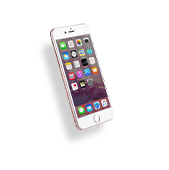 We consider ourselves experts in iPhone screen replacement. It is a common damage that you shouldn’t ignore. With our low-price guarantee, you have no excuses. 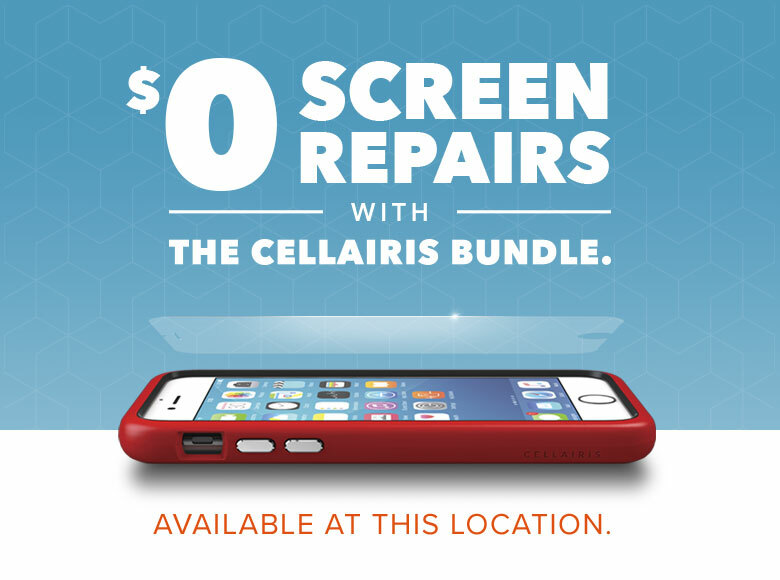 Stop texting through your shattered iPhone and stop by Cellairis today. Our while-you-wait service is designed to accommodate your busy schedule. Do you need extra protection when it comes to your iPhone? Cellairis can help. 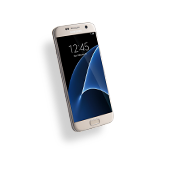 We offer stylish cases, screen covers and an unrivaled protection plan. Ask us how you can get unlimited screen replacement for life! The sooner you bring us your broken iPhone, the sooner we can eliminate your stress. Call now to schedule your same-day iPhone repair appointment in New Jersey today.